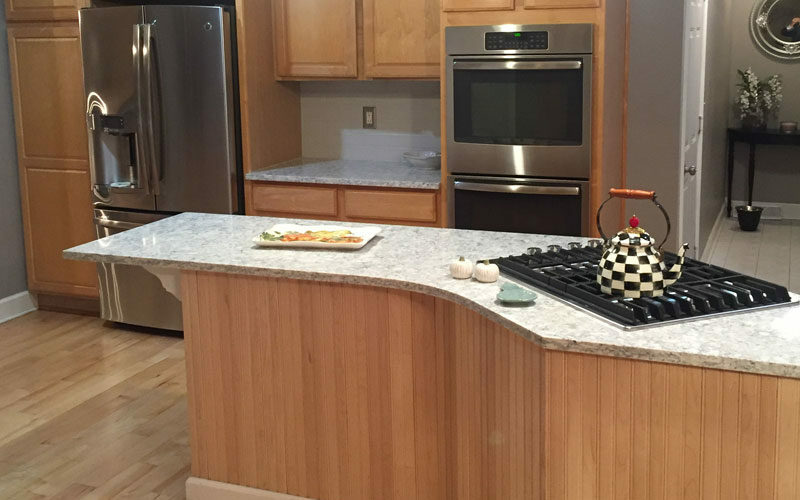 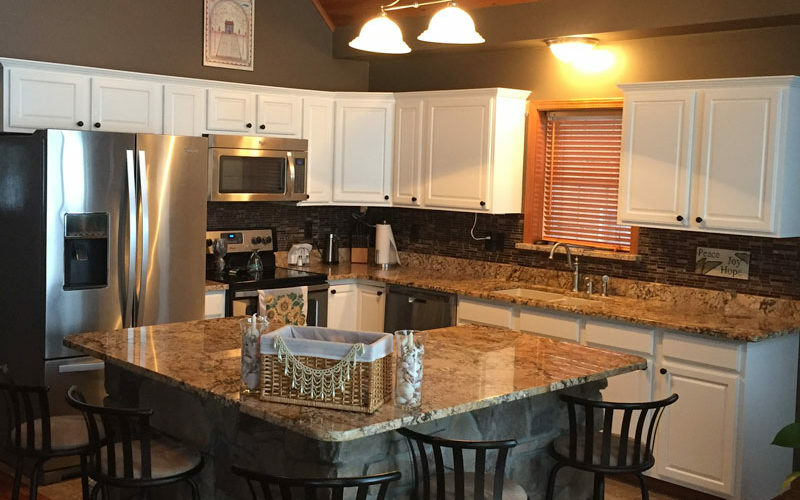 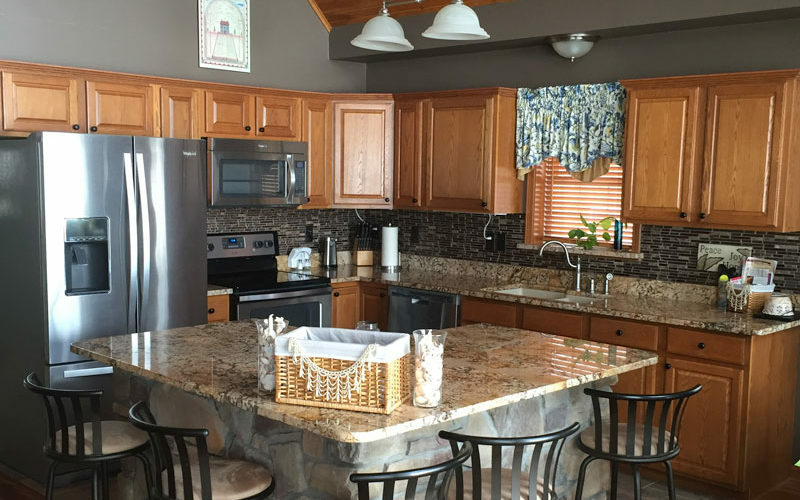 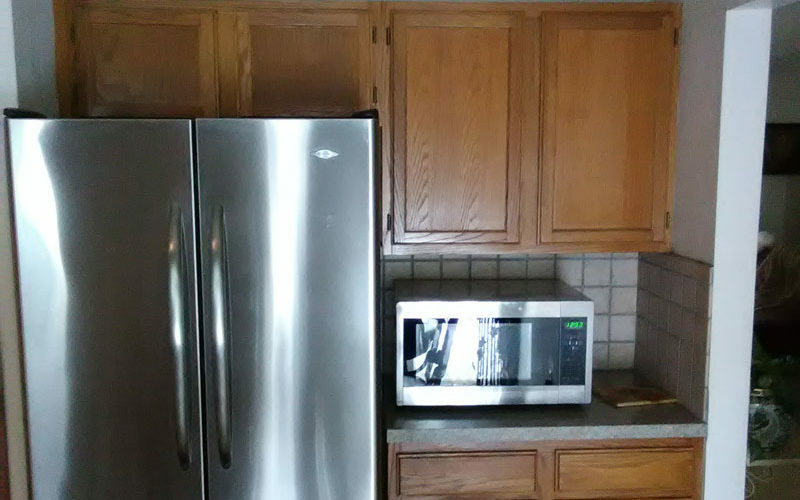 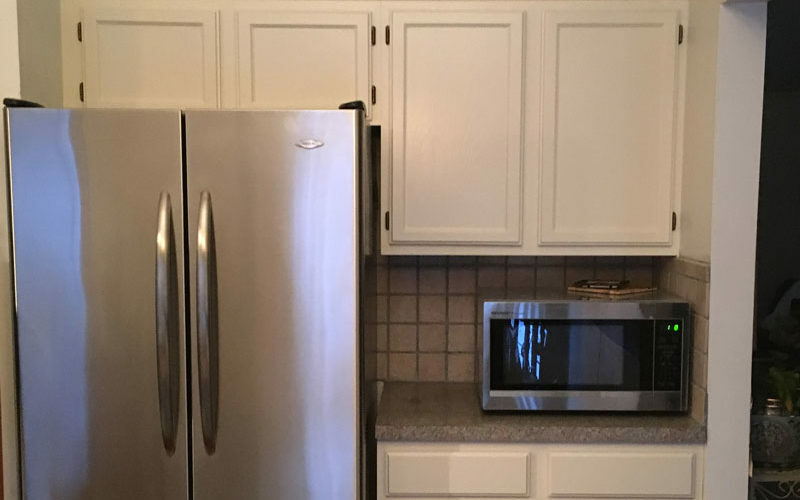 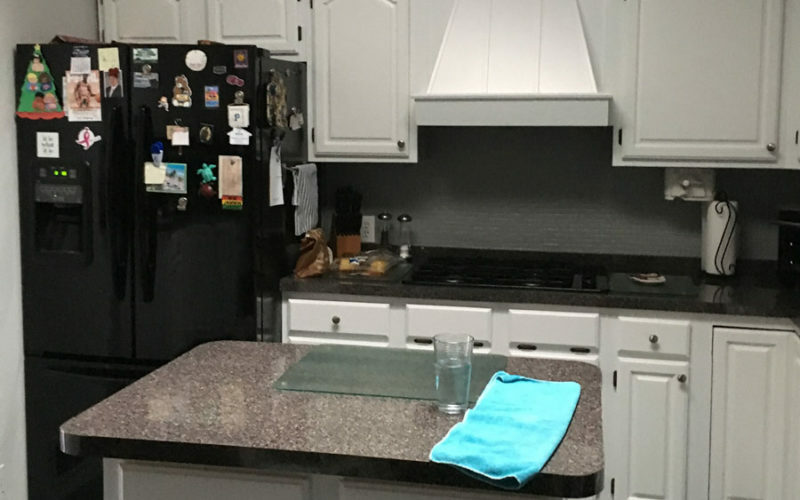 These beautiful, gleaming white kitchen cabinets were completed with minimal disruption. 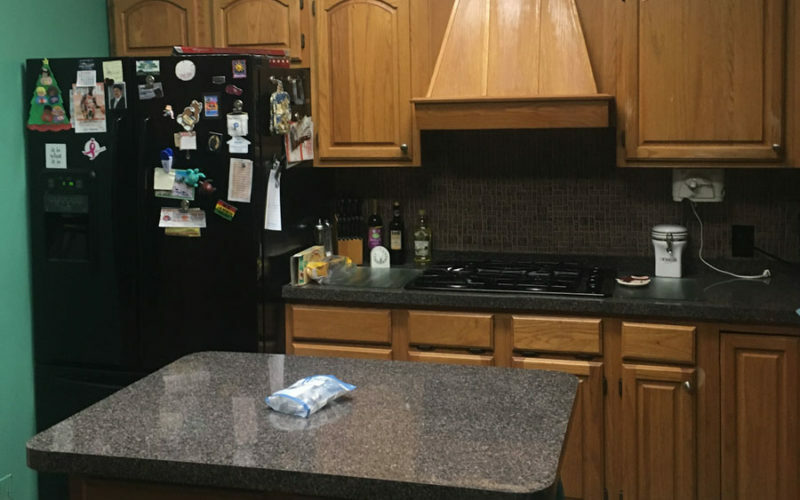 Expertly painted with a durable, easy to clean finish that will provide years of service without the cost of installing new cabinets. 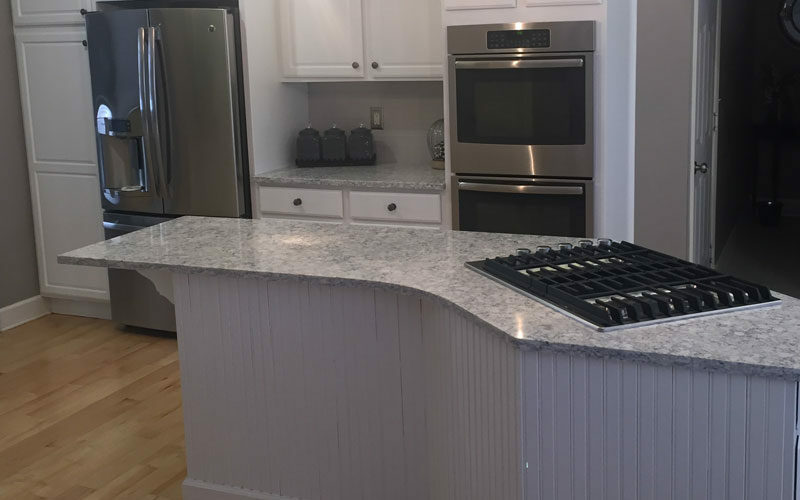 Call today and let us provide you with an estimate!